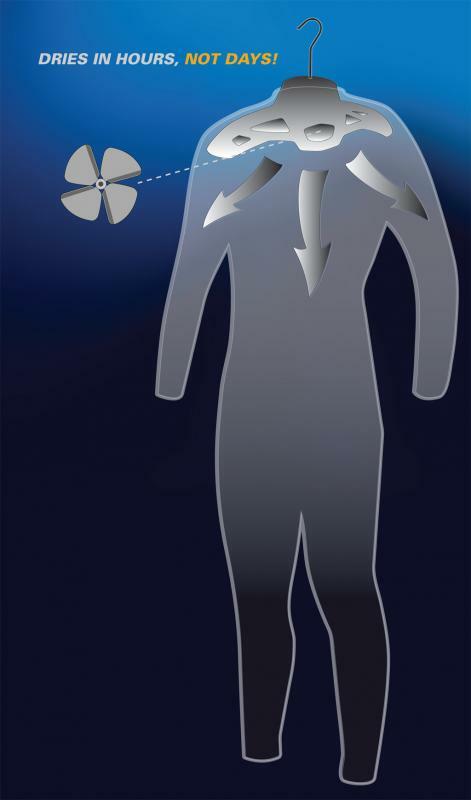 • Dries wetsuits, dry suits, turnout gear, rainsuits and heavy protective clothing in hours instead of days. 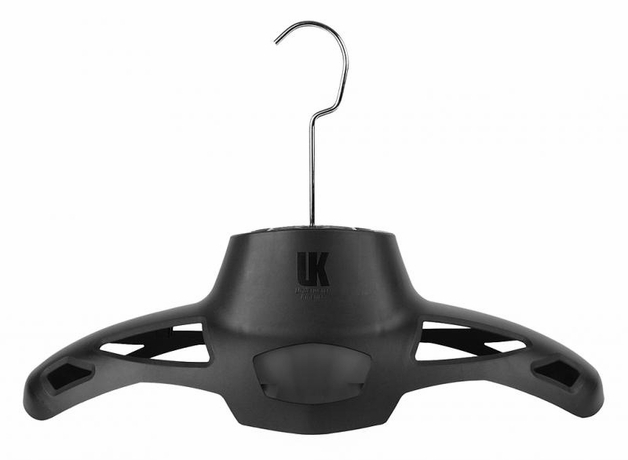 • Hanger Hook can disconnect for compact storage. FEDEX shipping options only for this item, cannot ship $5 Flat Rate.